The Australian manufacturer Pioneer Computers will be introducing its own 10.1-inch tablet later this year, called the DreamBook ePad H10 HD. 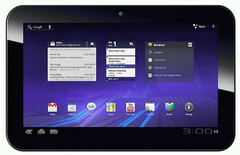 The device will be the first Honeycomb-enabled tablet from the company when released. The specifications of the tablet will be quite similar to the already released Motorola Xoom and the Samsung Galaxy Tab 10.1 shown at the MWC last month. The DreamBook will be packing a 1280x800 resolution screen with a 1GHz dual-core Tegra 2 processor, 1GB LPDDR2 RAM, up to 64GB SSD, front and rear cameras, 802.11n, micro HDMI-out and micro USB connectivity. Pioneer Computers claims a battery life of up to 8 hours of video while optional 3G support can be configured as required. The RAM type found on the DreamBook will be similar to the one in the Apple iPad 2, but the latter tablet will reportedly only carry 512MB instead, which is half that of the DreamBook. Pioneer Computers should not be confused with the Japanese company Pioneer Corporation, who specializes mostly in audio and display electronics. Pioneer Computers manufactures leading brands of notebooks, PCs, servers, and accessories for the Australian market. The company is not new to the tablet market, as it has previously released tablets sporting Intel Atom processors in several screen sizes. 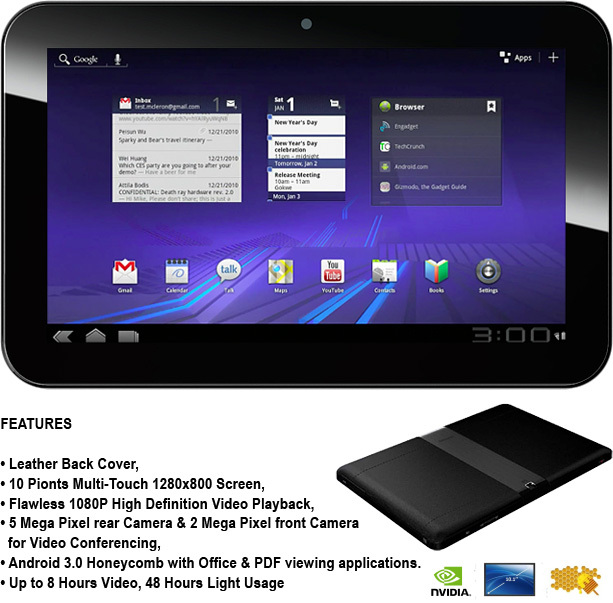 The DreamBook ePad H10 HD will be made available this April in Australia for about $700 USD. 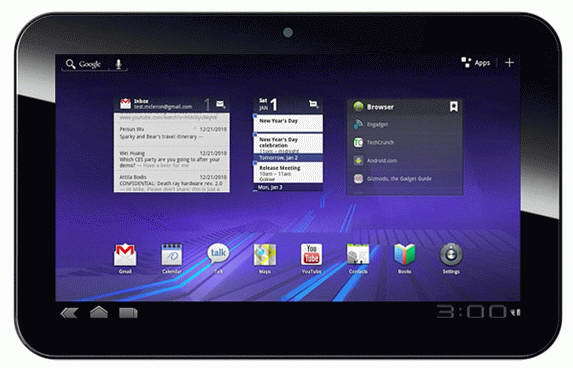 Hopefully, we will see a release of the tablet outside of its native land sometime in the near future.